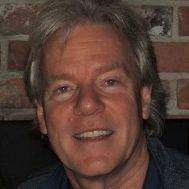 Numeris has announced it’s making major changes to the way Canadian radio in small and medium markets like Kelowna, Saskatoon, Thunder Bay and Halifax, is measured. Starting this Summer, those 95 stations will join Canada’s major cities in being in ratings year-round. 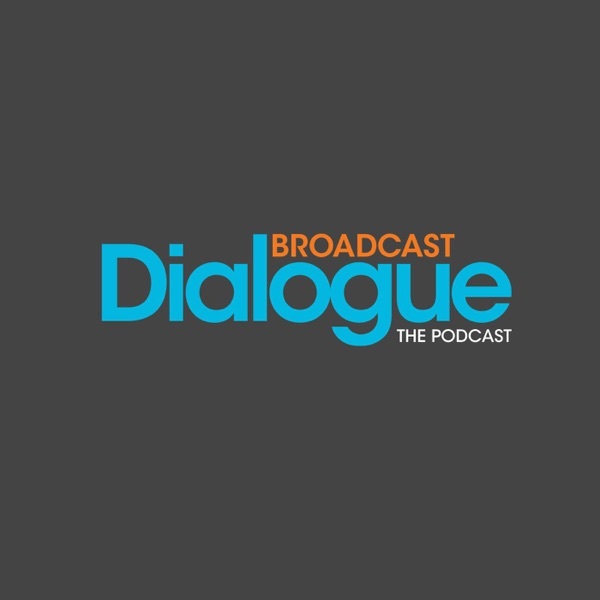 On this episode of Broadcast Dialogue - The Podcast, Ross Davies, Director of Member Engagement, Radio, for Numeris, on ongoing sample challenges and the way forward - continuous measurement.